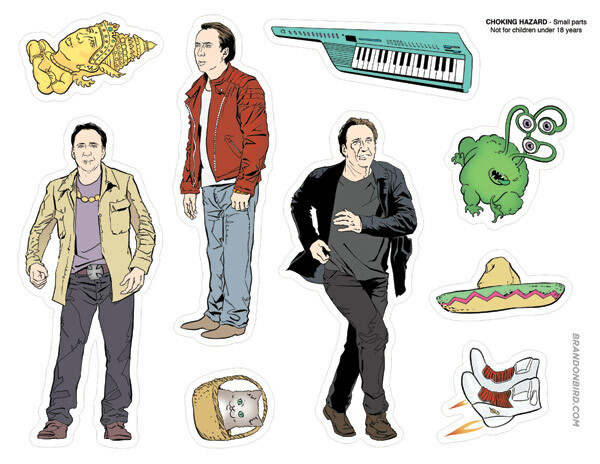 I’ve made a brand-new Nicolas Cage Colorforms-style Adventure Set. 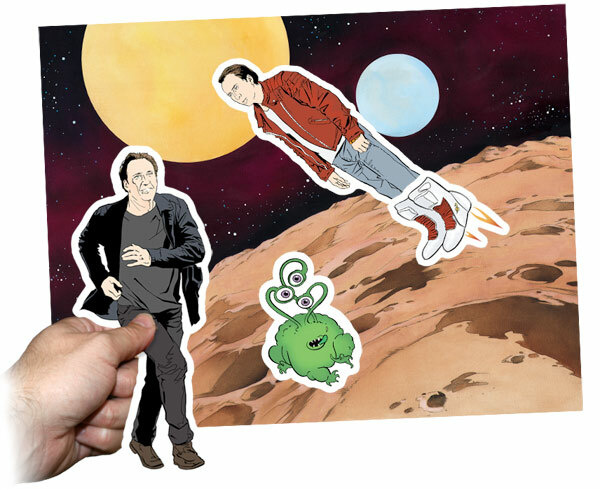 You get 9 reusable vinyl cling stickers, and a double-sided backdrop to arrange and re-arrange your scenes. 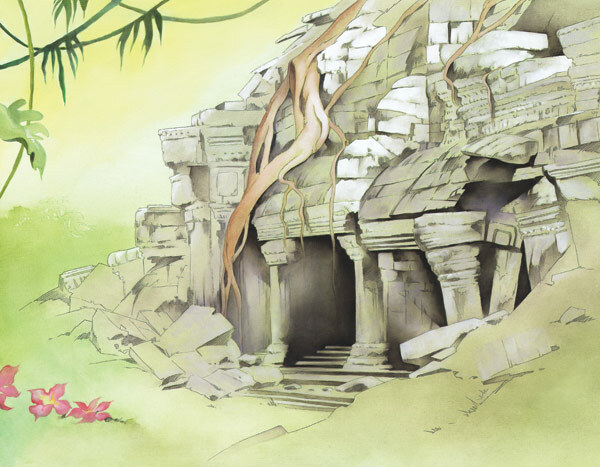 The accessories this go-round are rocket boots, keytar, sombrero, Gryzzblyzzyx, golden idol, and basket of kittens, and the play environments are “outer space” and “jungle ruins.” And it’s fully-compatible with the original 2009 set! AND I have a whole new storefront too (store.brandonbird.com). It’s now possible to browse by item type, search by keywords, use payment options other than Paypal; basically everything a store on the internet made in the last five years should be able to do. It’ll also make it easier for me to track inventory, send shipping notices, etc. Check it out!